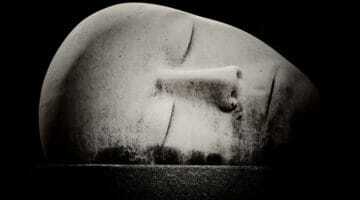 So much of our life is spent asleep—“dead to the outer world, but potentially alive to an exciting inner world,” as author Andrew Holecek puts it. 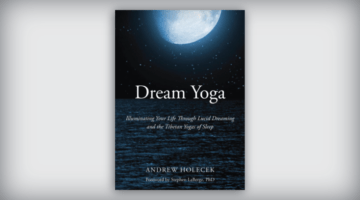 In Dream Yoga (Sounds True 2016), Holecek draws on decades of experience navigating this inner world to give us detailed instructions on how to induce lucid dreaming and develop it into a transformative practice. 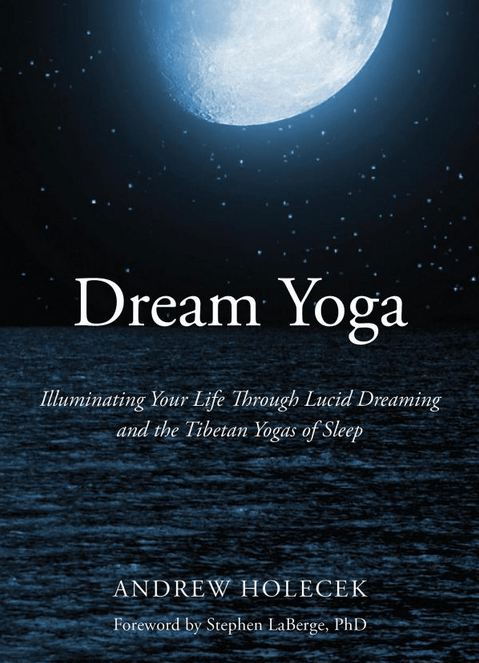 Skillfully combining modern Western approaches with traditional Tibetan yogas of sleep, Holecek describes how these techniques can help us confront fear, rid ourselves of the delusions that keep us “asleep to the true nature of things,” and prepare for the experience of death. 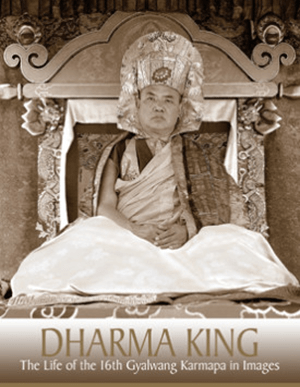 Dharma King (KTD 2016) is a stunning photographic biography of the 16th Karmapa Rangjung Rigpe Dorje. Featuring a thousand photos spanning his early years in Tibet through to his final years in North America, this book shines a light on his travels and deep connections with people and animals alike. The 17th Karmapa Ogyen Trinley Dorje writes in his foreword that the 16th Karmapa “seldom gave dharma teachings through words, but taught intensively through physical gestures.” The photos and prose contained here do much to reveal this ability, making this a superb tribute to one of the twentieth century’s great Tibetan Buddhist figures. The well-known Buddhist narrative the Vessantara Jataka describes the Buddha in a previous life performing alarming acts of generosity, including giving away his children and his wife. 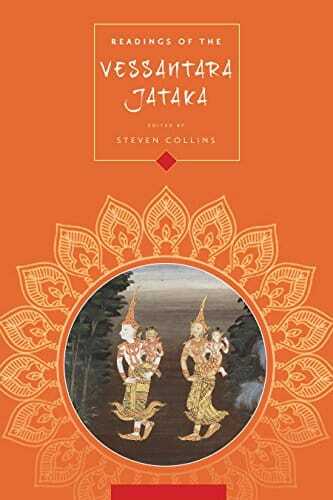 Readings of the Vessantara Jataka (Columbia 2016), edited by Steven Collins, reveals some of the many ways this story has been received across the Buddhist world. Louis Gabaude’s chapter examines how modern Thai intellectuals have criticized the tale as inauthentic, immoral, and disparaging toward women, while other Thai thinkers have defended its message. Christoph Emmrich’s chapter likewise details the intricacies of the story’s role in Newar Buddhist ritual and recounts ritual performances and public readings where Newar women half-jokingly compared Vessantara’s behavior to their own husbands’ delinquencies. 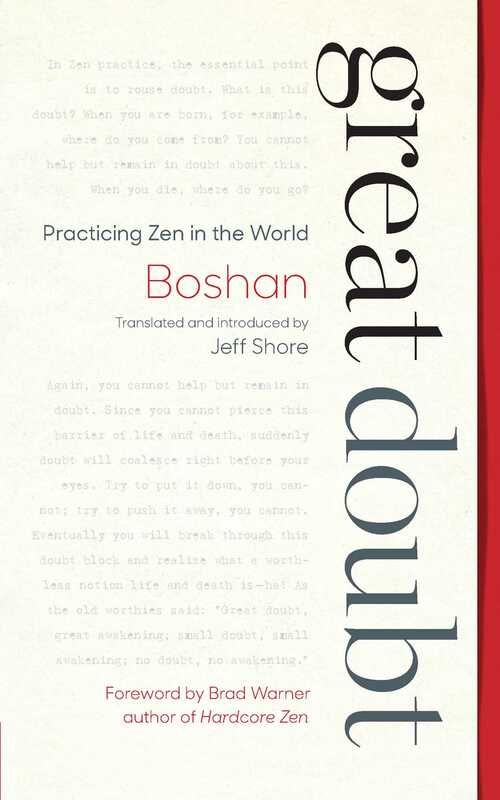 This collection is consistently fascinating and a major contribution to the study of Buddhist narrative. The first two installments of Bernard Faure’s multivolume Gods of Medieval Japan (Hawaii 2016) represent a milestone in the study of Japanese esoteric Buddhism. Faure writes in his preface to volume one that scholars of Japanese Buddhism have often neglected gods in their research, perhaps influenced by the modern (and deeply flawed) assumption that Buddhism is an atheistic tradition. He insists that anyone claiming to respect other people’s beliefs “should begin by taking those people’s gods seriously” and goes on to do exactly that, examining gods in Japanese Buddhist literature, ritual, and iconographic traditions. 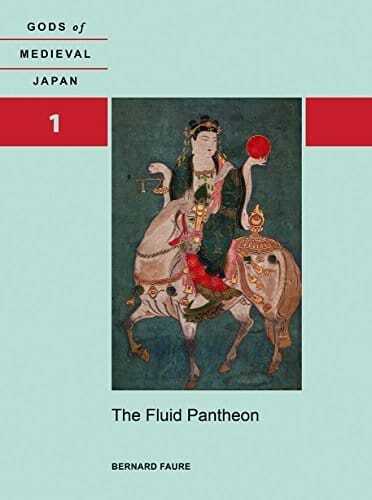 One of the things I find most compelling about Faure’s work is his consistent focus on Japanese artworks (hundreds of which are presented here in full color), a move that greatly enhances our understanding of the dizzying number of deities under discussion in ways that textual analysis alone could never do. 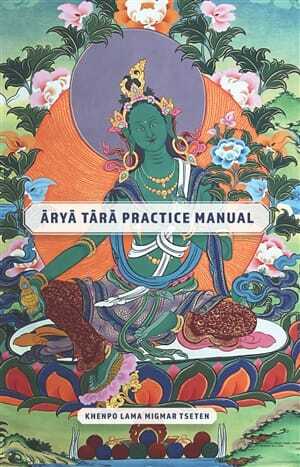 Lama Migmar Tseten’s Arya Tara Practice Manual (Mangalamkosha 2015) provides complete sadhana instructions for all twenty-one forms of Tara according to traditional Tibetan sources. For each sadhana, Lama Migmar also gives a condensed version in case completing a full session isn’t possible. 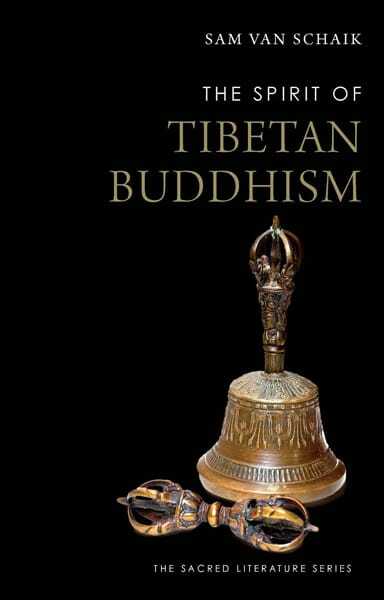 With color visualization aids and detailed instructions on how to perform related practices such as the Tara puja and Tara feast offering, this book is a great resource for any serious Tibetan Buddhist practitioner. Have you ever felt disappointed in your meditation efforts? Perhaps you felt motivated ahead of a session but then deflated afterward? Do you find it hard to maintain a regular practice? Interviewing numerous Western meditators during his initial research over two decades ago, psychotherapist and meditation teacher Bill Morgan found that everyone he spoke to struggled in these ways. 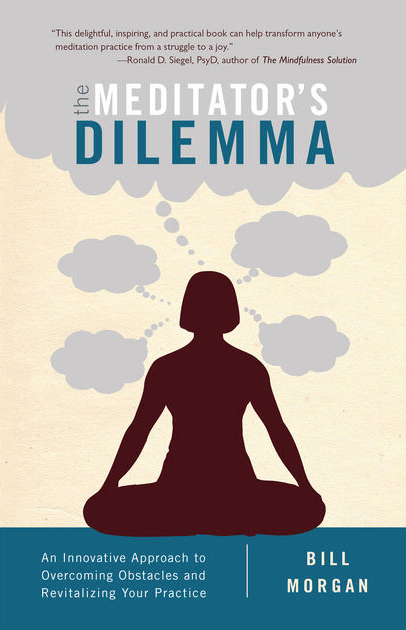 He himself had gone on retreat prior to investigating these issues and had hoped to experience some sense of progress, only to discover that what had felt like a breakthrough led to a place that was “equally dry and humorless.” In his new book, The Meditator’s Dilemma (Shambhala 2016), Morgan begins by addressing common experiences of frustration before presenting new techniques for facing such challenges. He reasons that traditional forms of meditation arose in a radically different context and suggests that “setting the stage” for meditation, a step that he describes here in detail, is critical for making your practice work. 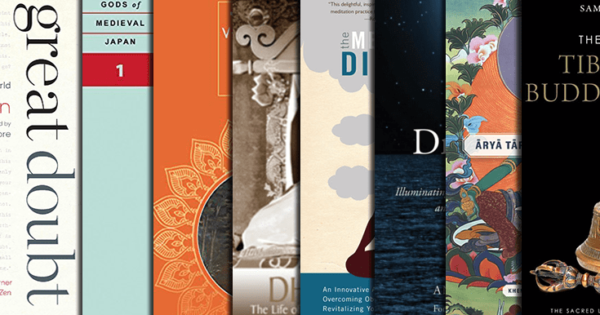 Prolific writer and researcher Sam van Schaik’s The Spirit of Tibetan Buddhism (Yale 2016) combines selections from classic Tibetan works to create a rich primer for the Tibetan Buddhist path. 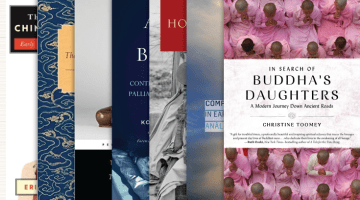 Van Schaik has arranged his selections chronologically to give us a sense of Tibetan Buddhism’s historical development while also choosing works that reflect some of its key elements, including basic ethics, mind training, the philosophy of the Middle Way, tantra, and the role of prayer. Highly useful for both beginners and experts, this volume charts a vast territory in a clear and accessible way.